Data management is critical in any business or organization. It’s important for people to understand and analyze data thoroughly in order to make better-informed decisions. This can also allow people, like managers, executives, and business owners, to plan appropriately based on the available data. Therefore, the information must be correct, complete, and accurate. When using Excel, managing data is simple when you know what to do. It becomes even simpler because of add-ins such as Ablebits Excel Add-in. 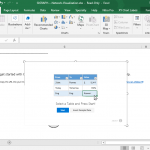 With this add-in you can easily merge worksheets in Excel. 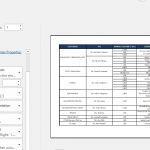 Ablebits Excel is a very useful add-in that can help you merge two worksheets. This can save you a lot of time when you want to consolidate large bulks of data. Whether they’re sales, customer information, grades, evaluation, products, or any other data, the capability to merge data seamlessly is important, as it cuts down the time it takes to just manually inputting everything. 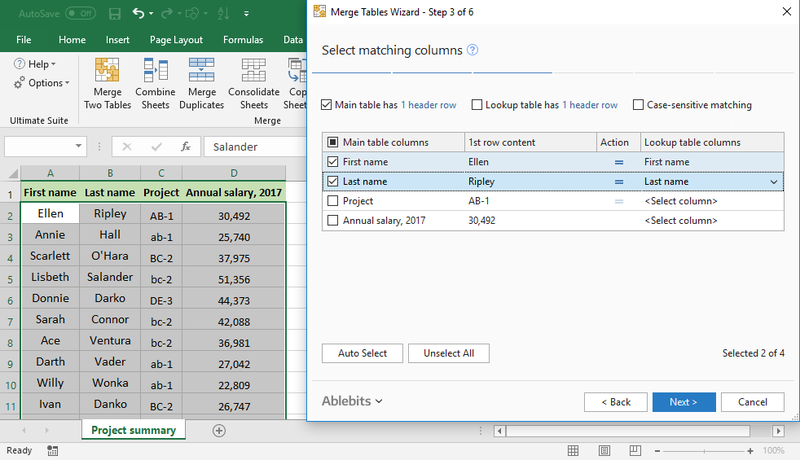 With the add-in’s Merge Wizard, you can merge two tables or worksheets that have matching values in the columns where they belong. This can be a tedious and time-consuming task, not to mention leading to potential errors. 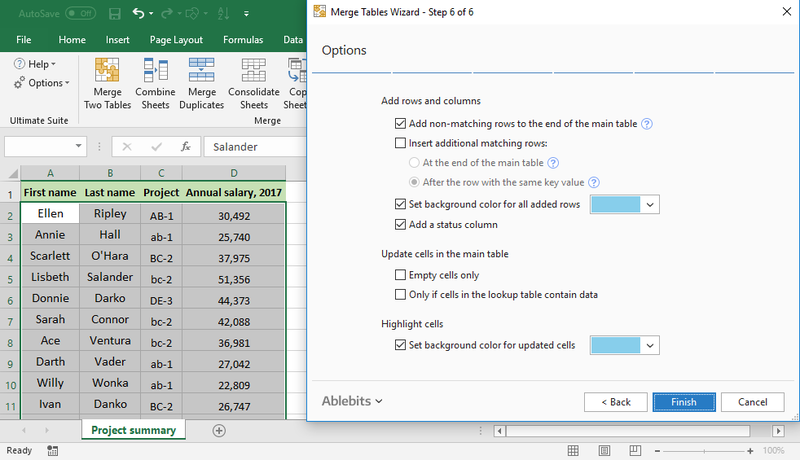 By automating the merge process with the help of the Ablebits Excel add-in, you can automate it, so things merge seamlessly and you can have the time and energy to be productive in other things. 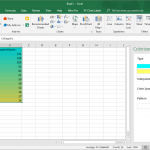 This intuitive Excel add-in can bring together worksheets from different workbooks altogether as well as merge data from multiple sheets into one. 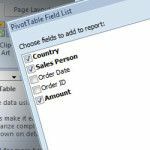 You can even combine worksheets by column header and merge data for reports. Having this expanded feature in Excel can also make summarizing information a breeze, allowing you to have a better handle on your data. You can also combine multiple Excel files into one. 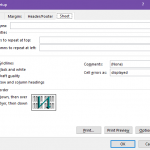 If before you have to copy and paste your information, which requires time toggling between windows, the Ablebits Excel add-in lets you do the task in even less than half the time. Values from different cells can also be combined. You can also place values from several different cells into 0ne without losing any information. Just join several cells to retain their values and formatting. You also don’t have to be bothered by duplicate rows, because the add-in can combine duplicate rows without losing any data, which is crucial. This is because the Merge Table Wizard also compares your worksheets and tables intuitively to automatically and seamlessly connect the relevant and related data. The add-in also identifies the updated cells and added rows, taking out the guesswork. This is because the add-in automatically adds a status column to mark changes and updates as well as highlight any cell that has been newly added. 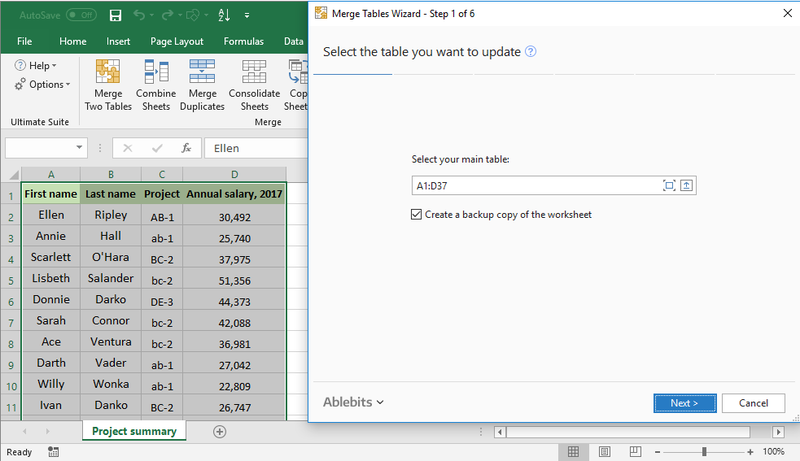 You can get the Ablebits Excel add-in through the Ablebits website. It can be downloaded for free and is available for Excel 2007 to 2013, and Excel 2016. There’s also a paid version that provides a lifetime license as well as lifetime support.